Jorhat district unit president of BJP Santanu Puzari has been replaced with Jitu Hazarika as per the direction of the BJP State unit president Ranjit Dass. Puzari, on the other hand has been appointed as in-charge of BJP’s state office and also as a member of party’s state executive committee by Dass. Puzari had been appointed district president in September, 2016. State BJP general secretary Dilip Saikia today, through a letter informed Jitu Hazarika of Teok, of his appointment as president of Jorhat district unit of the party. The letter stated that the party hoped under his leadership the party will emerge stronger in the district. The letter directed Hazarika to discuss with his party colleagues and prepare a list of a full-fledged executive committee members and submit to party state office within one week for approval. 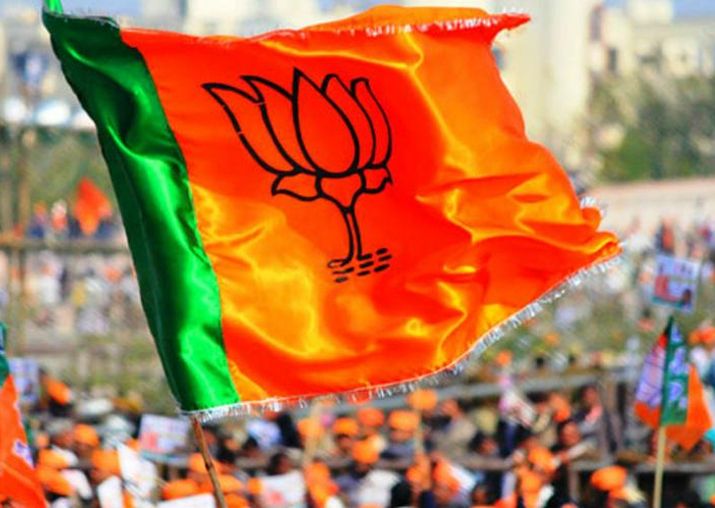 The Jorhat Lok Sabha seat is currently under BJP represented by Kamakhya Prasad Tasa, who in 2014 had wrested the seat from Congress in his second attempt. In view of the ensuing Lok Sabha elections, these new appointments assume significance.